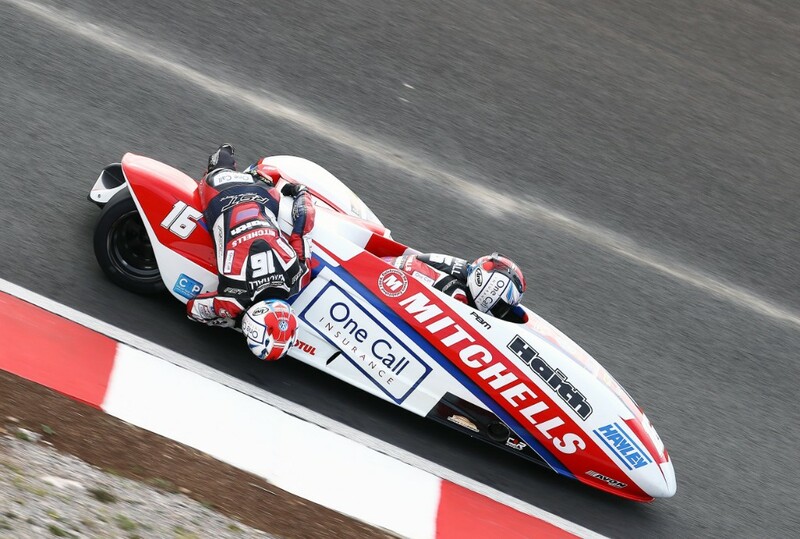 Mitchells of Mansfield backed Birchall Racing have taken a double-win at round six of the 2018 FIM Sidecar World Championship. Claiming the maximum 50 points from the weekend, Ben and Tom will now head to the final round of the championship held at Oschersleben in Germany trailing the leaders by one single point. 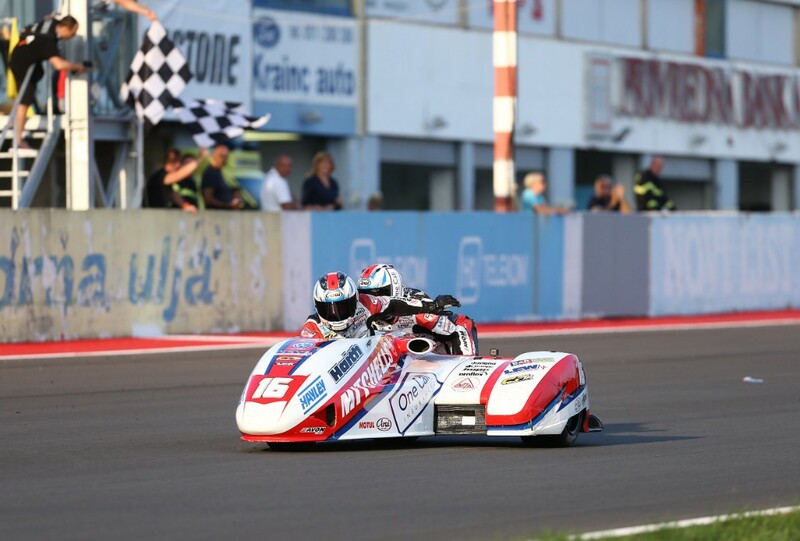 Held in glorious conditions at the Grobnik track near Rijeka in Croatia, the sixth round of the Sidecar World Championship could not have gone any better for the Mansfield-based brothers. Despite coming into the event with a sizeable points-deficit on the championship leaders, the Birchall’s determination to never give up paid off with them topping the standings in both practice and qualifying. 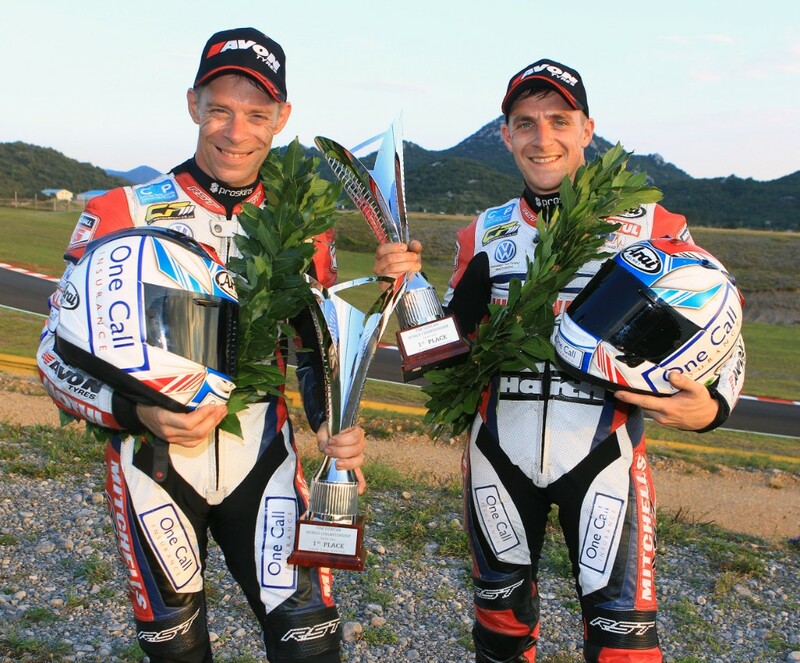 Enjoying great pace on the track and with their LCR outfit performing perfectly, the brothers main aim was to take both race wins at the 4.168-kilometre track. Following a red flag, Saturday’s Sprint Race was restarted for the full-distance 10-laps. Claiming the holeshot, Ben and Tom never looked back, taking their Craig Fitzpatrick prepared Yamaha to the chequered flag with a comfortable 10-second advantage over the second-placed team. Championship leaders Reeves and Wilkes unfortunately suffered engine failure during the course of the race and failed to make the finish giving the Birchalls a huge boost in the championship standings. With renewed motivation, and their gap to the championship leaders reduced by 25 points, Ben and Tom went into Sunday’s Gold race knowing another good result would mean the title fight would move on to be decided at the final round. In 30-degree heat, the flag dropped and the Birchalls placed second into turn one. What followed was a close battle with rival Reeves for the entire first lap. Heading into lap two, Ben took the lead and once again was unchallenged for the remainder of the race, ultimately crossing the line with a commanding advantage of close to 29 seconds, setting a new lap record in the process. With Reeves and Wilkes suffering another DNF, Birchall Racing not only took maximum points for the weekend, but narrowed the gap in the championship to just one. 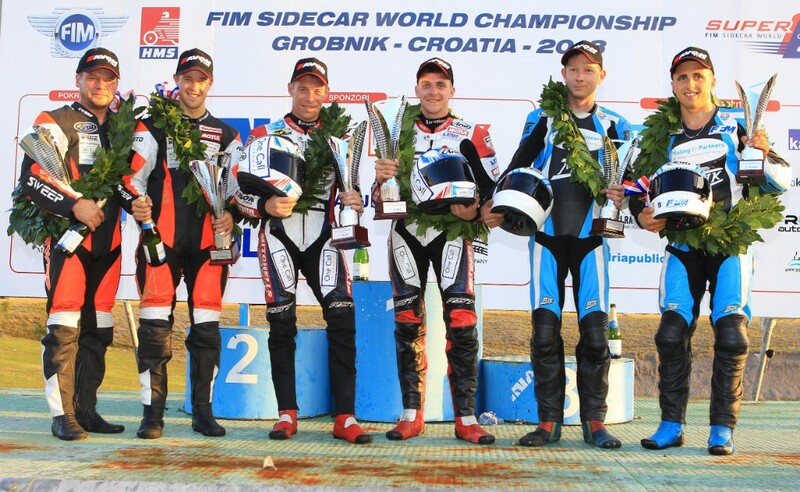 The seventh and final round of the 2018 FIM Sidecar World Championship will be held at Oschersleben in Germany on October 6.